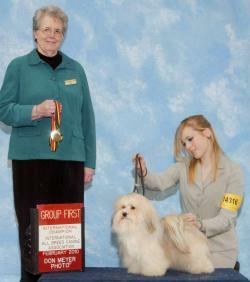 The one we kept out of the litter. 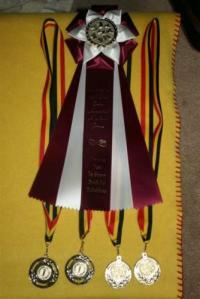 5 point major on the first weekend out. 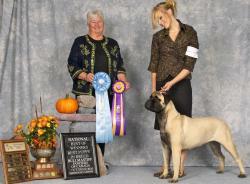 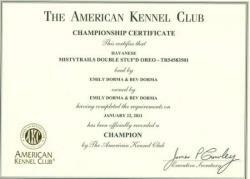 Beautifullly handled by Emily Dorma. 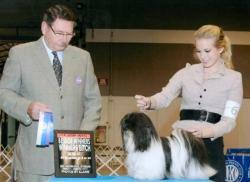 Emily finished SalidaDelSol Santino in a few short shows. 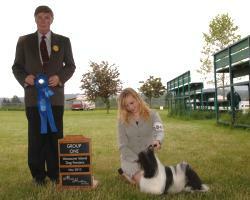 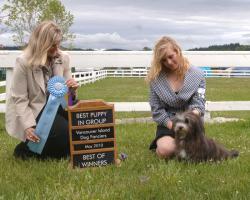 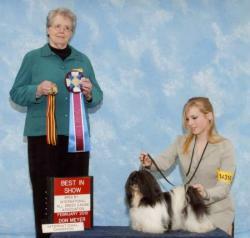 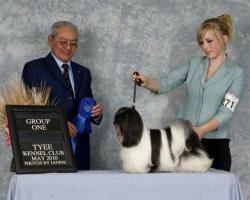 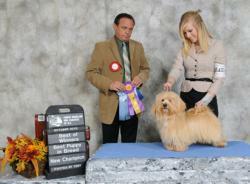 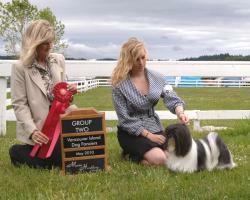 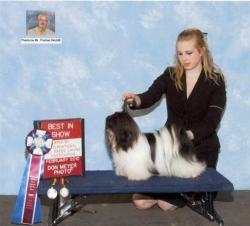 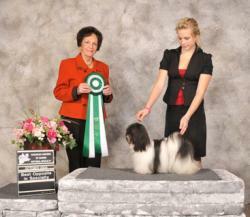 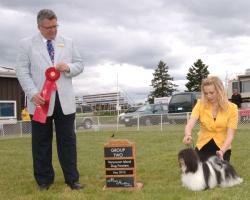 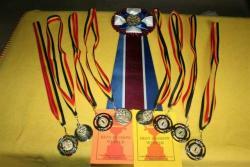 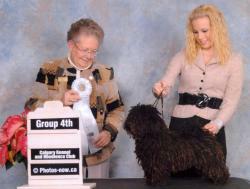 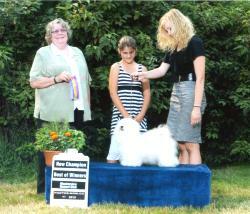 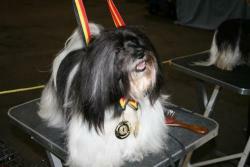 Eddie is the 1st Corded Havanese to attain a CKC Championship in Canada.